The frankly incredible soundtrack, epic LA setting, sizzling chemistry, those Hawaiian shirts…we could go on! 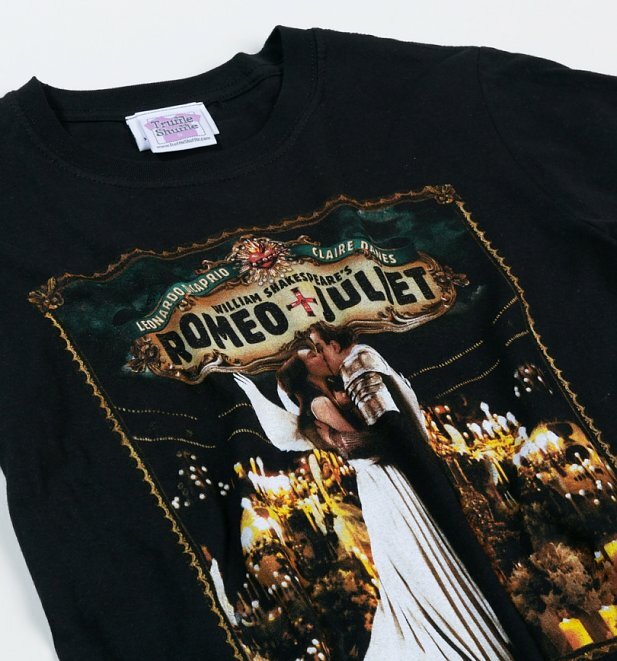 Just so many reasons why we heart Baz Luhrmann's 90s classic rendition of Romeo + Juliet - and all the reasons why we just had to design a tee to celebrate it. 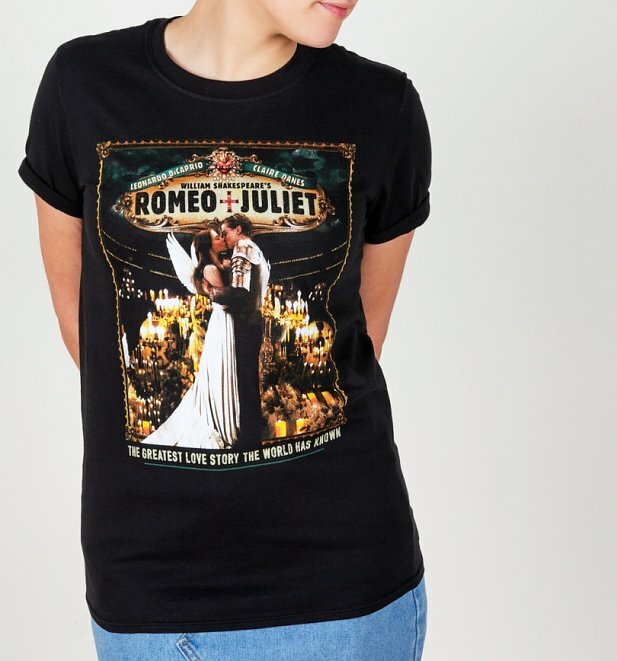 This tee uses original artwork from the movie and is giving us ALL the feels. 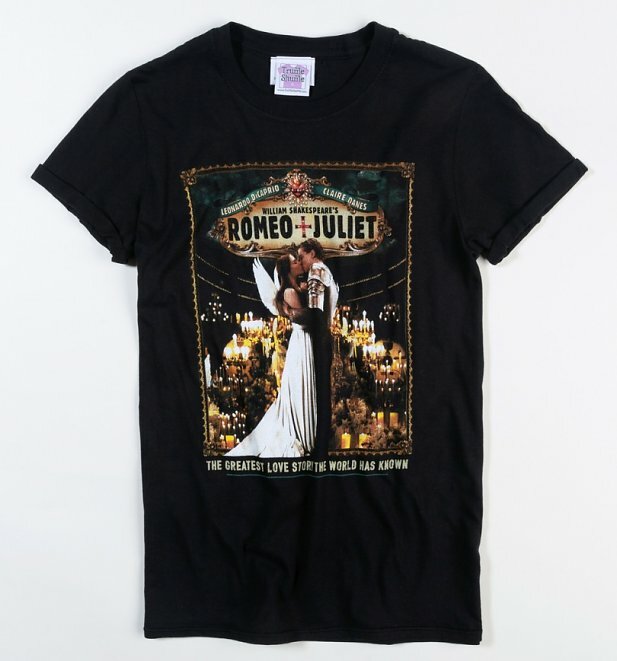 Review: Very happy with sizing and quality of print, hope it washes well and it doesnt effect the quality.